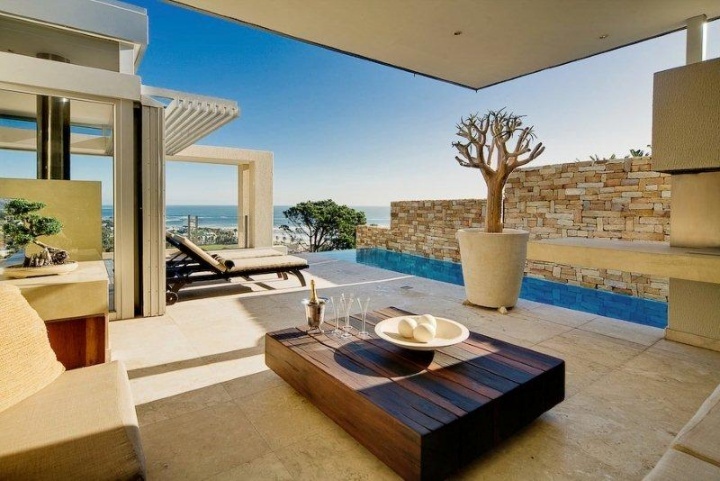 Enjoy a beach holiday in a luxurious villa on Cape Town’s Atlantic Seaboard for supreme rest and relaxation. Our self catering holiday villas will literally take your breath away, with their beautiful architecture and thoughtful décor, designed for ultimate comfort and hassle-free living. With shimmering azure waters, pure white sands, majestic mountains as backdrop, where better to relax and unwind than here! Sandy Bay Villa offers the epitome of restful beach holiday, with it’s incredible location, situated right on the water’s edge of Llandudno Beach. All bedrooms boast wrap-around sea views. What a fabulous place from which to enjoy a blissful summer day! Villa Erie’s décor style is fresh and unassuming, making this beautiful beach holiday house a fabulous hideaway from the stresses of everyday life. 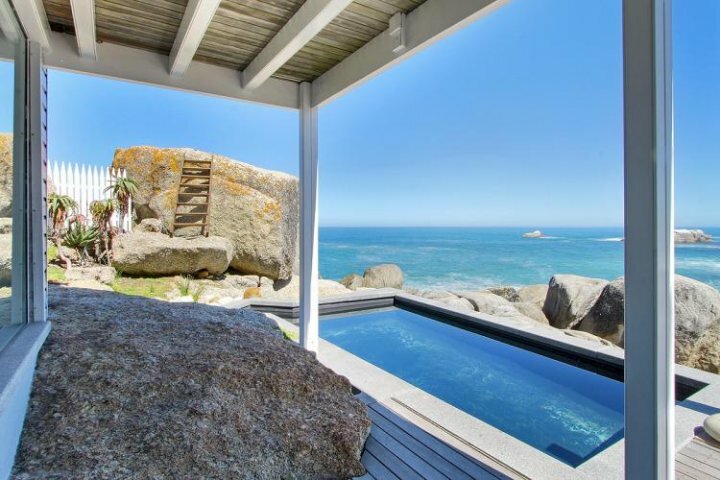 Secluded Glen Beach is only a few steps away, and the lively Camps Bay Promenade a short walking distance further. Transport yourself to this luxurious, beautifully designed house, where it’s easy to forget all deadlines, appointments and schedules. Get absorbed by a good book whilst bathing by the pool, or just enjoy the sea and mountain vistas, with a cocktail or glass of wine in hand. 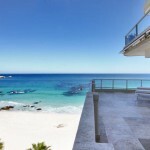 Just a short distance from the hustle and bustle of the Camps Bay beachfront is the small secluded suburb of Bakoven. 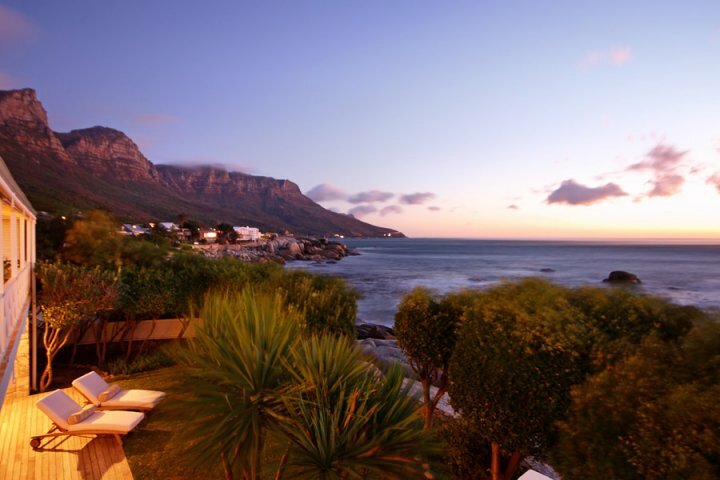 With it’s small village feel and picturesque Twelve Apostles mountain range as a backdrop, fine white sand beaches, magnificent boulders and the clear blue ocean in front of you, it is undeniably a unique little stretch of paradise within the boundaries of the energetic and lively city of Cape Town. Bakoven is a mere ten minutes drive from the city centre and the V&A Waterfront but once you enter your seaside villa you will feel as if you were transported into a different world. The small Bakoven Beach is protected from the wind and is ideal for sunbathing, sundowners with friends or even just spending some time reading a good book. Bakoven is renowned for its beautiful beach villas and now you have the opportunity to rent one and experience the truly relaxing lifestyle of this gorgeous area for yourself. 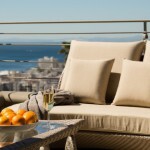 Choose from our Luxury Beach Villas in Cape Town and Camps Bay for a luxurious holiday rental to suit you. Take a look and start planning that much deserved break today. Breathe in the salty ocean air from this lovely two bedroom beach villa while watching the waves gently flowing in and out of the cove. Bakoven Dream has everything from top of the range appliances to luxury touches like a walk-in fridge and heated towel rails in the bathroom to enhance your holiday experience. Step off the porch and onto the sugary white sand between the boulders of the Bakoven beach. This four bedroom villa takes up a prime position right on the beach and is perfect for a family seaside holiday. Still Waters is only a ten minute walk from the Camps Bay beachfront and its fabulous restaurants and shops. Perched on the rocks only meters from the sheltered beach and ocean, Turtle Rock is an idyllic three bedroom beach villas in quiet Bakoven. Luxury furnishings and superior finishes greet you in every room while the magnificent views will delight and enchant you throughout your stay. 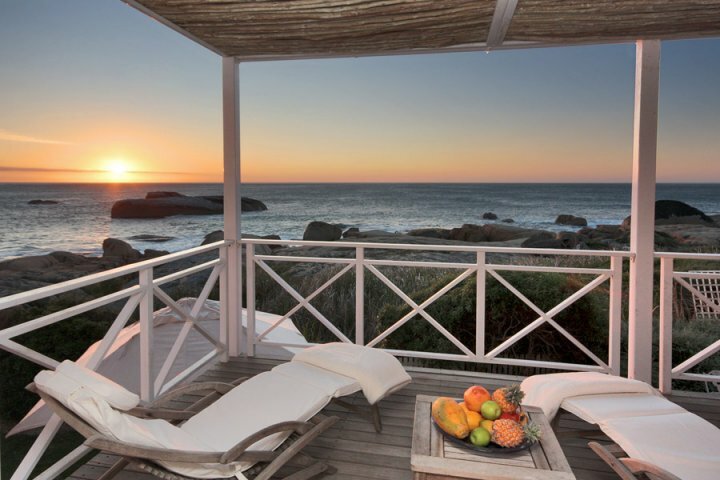 Make one of these beach villas in Bakoven your next self catering holiday destination and experience the lifestyle usually reserved for a privileged select few. 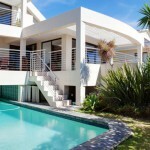 With majestic views, luxurious living spaces and crystal clear pools, these luxury villas in Cape Town have all the ingredients for an incredible holiday, so whether you want to throw a party for a good time, dine in splendour, impress friends or just enjoy the company of your family, you’ll find a beautiful self catering villa with entertainment areas to suit your style. This elegant villa has a lovely open plan living space and outdoor dining for up to 30 people. The large terrace and garden with Lion’s Head as backdrop provides a beautiful setting in which to relax by the pool or enjoy sundowners with friends. The epitome of luxury, this splendid villa boasts a fabulous entertainment area. The views alone are a privilege to behold! Alexandra Villa has an enormous heated swimming pool, an elevated Jacuzzi, a pool table, table tennis table and sound-proof theatre. The neutral tones and spacious entertainment areas of this newly renovated holiday apartment sets the tone of effortless relaxation. What a space to enjoy with your friends and family! Situated close to the private Bakoven Beach and with breathtaking uninterrupted views, this 7 bedroom property can accommodate a large group of 14. Browse our portfolio of luxury holiday rentals with superb entertainment facilities for an incredible memorable holiday. These gorgeous luxury villas will provide inspiration and cater to your every need while you attend the 2014 Cape Town Homemakers Expo. For the past 21 years the city of Cape Town has hosted this first-rate exhibition to bring you the latest trends in lifestyle and interior design. Our luxury villas will afford you the opportunity to experience first -hand the beauty and sophistication of modern design and functionality while you explore the options for your own home. The exhibition runs from the 4th to the 7th of September at the Cape Town International Convention Centre. Follow the theme this year and go ‘Bold, Bright and Individual’ in one of these stunning self catering luxury villas. 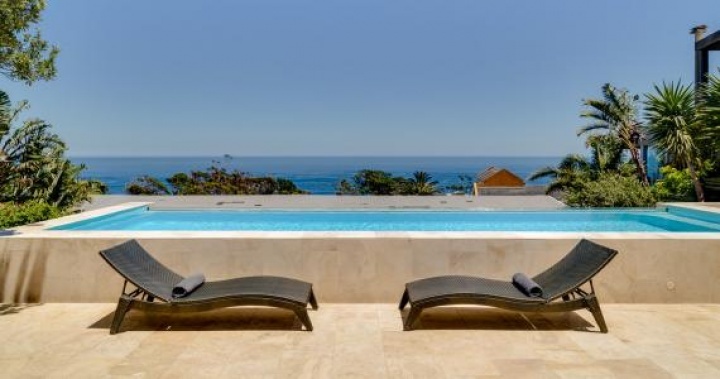 This immaculate three bedroom villa is the embodiment of contemporary luxury and style. 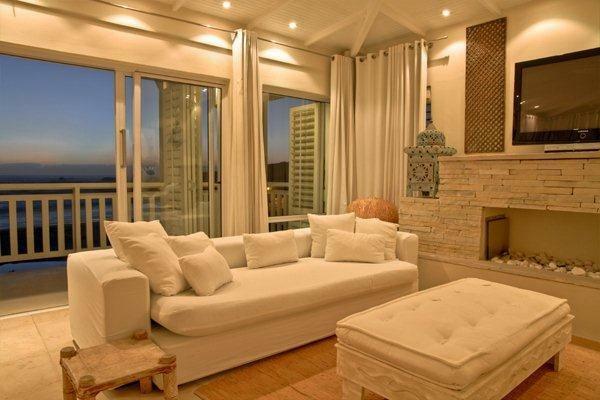 The attention to detail, accentuated by the picturesque vistas of Camps Bay, places this villa at the top of the list. 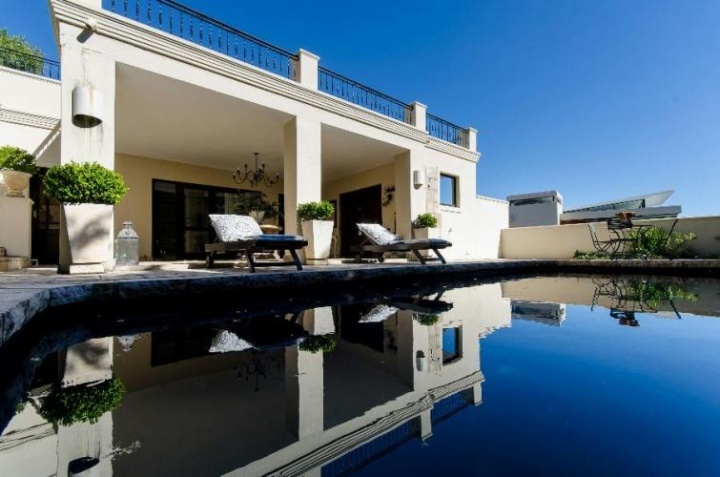 Sherwood is an upmarket three bedroom villa in sought after Camps Bay. Its design is contemporary, while still radiating a feeling of warmth and comfort. 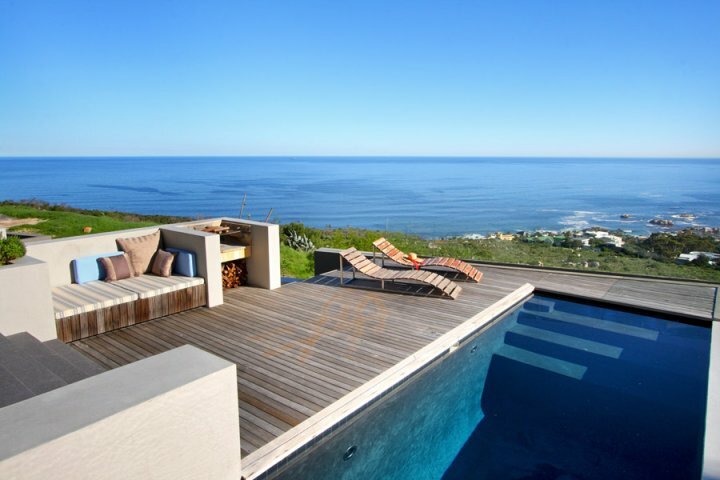 Uninterrupted ocean views, timber viewing decks and superior interior design await your arrival in this magnificent Camps Bay villa. 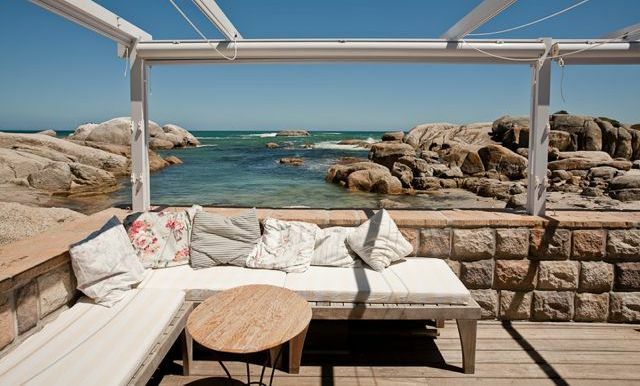 Why not immerse yourself in the beauty of Camps Bay? 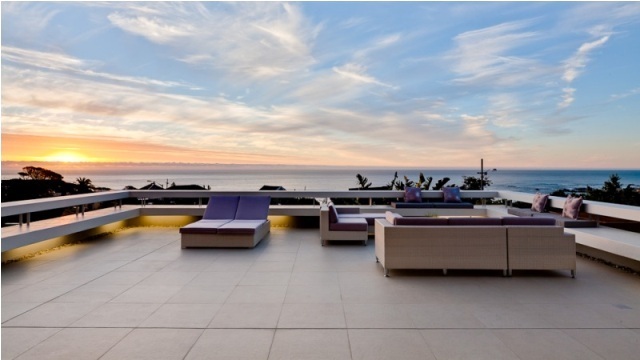 View our portfolio of beautiful contemporary well designed apartments and villas for an exceptional Cape Town experience.